Should my brand use the Global Page feature on Facebook? 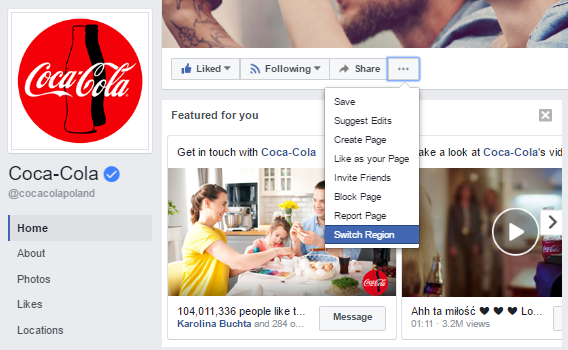 You might be having trouble figuring out if you want to switch to using one centralized Global Page for your brand rather than local pages for countries or regions. You have a dedicated marketing team in each of the countries or regions your page is divided into. 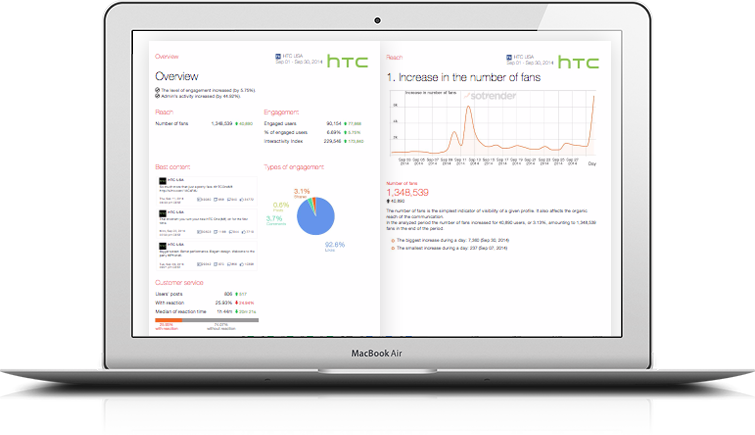 This not only ensures that the teams can keep up with managing campaigns and moderate. Your audience has significant differentiation between the markets. This means that it’s worth having separate campaigns in different countries or regions. Your brand benefits from its well known name worldwide which might be confusing for the people searching for the specific pages for their country or region.